For many women who’ve had one or more children, physical changes brought about by pregnancy or breast feeding can be hard to erase even with exercise and healthful dietary habits. That’s why our plastic surgeon offers the Mommy Makeover. This rejuvenating plan for restoring a more youthful body may include a tummy tuck, liposuction, breast lift, muscle tightening, a breast lift or breast implants. The growing interest in Mommy Makeovers in Virginia Beach, Chesapeake, Norfolk, Suffolk, Portsmouth, Newport News, Williamsburg, Hampton, Hampton Roads, and Northeastern NC reflects the increase in pregnancies at later ages and increased multiple births in a generation of women with a keen interest in nutrition, fitness, and a continued desire to retain a youthful figure. The focus of most Mommy Makeovers is usually on a “firmer, flatter abdomen” and more youthful-looking breasts. Abdominoplasty and liposuction can fix the abdomen and waist line, and breast lift surgery or breast implants can restore a more youthful appearance of the breasts. Additional cosmetic surgery procedures can be performed to address the pelvic area, back, hips, flanks, or legs. 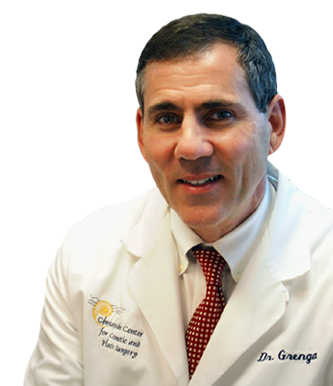 Many women in Virginia Beach, Chesapeake, Norfolk, Suffolk, Portsmouth, Newport News, Williamsburg, Hampton, Hampton Roads, and Northeastern NC count on the advances in surgical techniques and patient care that plastic surgeon Dr. Grenga and his staff provide. 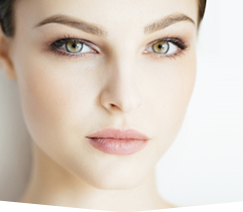 Our experience ensures excellent cosmetic surgery results with the least conspicuous scarring and the least amount of discomfort and recovery time. Our techniques and care also minimize downtime and control costs. If you are considering a Mommy Makeover, we encourage you to contact Dr. Tad Grenga at (757) 673-5900 or by clicking here. As one of the most experienced plastic surgeons in Virginia Beach, Chesapeake, Norfolk, Suffolk, Portsmouth, Newport News, Williamsburg, Hampton, Hampton Roads, and Northeastern NC, Dr. Grenga offers his patients a diverse selection of Mommy Makeovers, which can include a tummy tuck, liposuction, breast lift, cosmetic surgery, abdominoplasty, breast lift surgery, or breast implants.